To go directly to the Books for Kenya website kindly click here. Brenda is the Chief Executive Officer of Books for Kenya. Brenda has a background of enterprise and initiative. She started rearing chicken for sale sometime last year. This year, she’s been able to sell the mature chickens and from the proceeds, paid school fees for a bright boy in her community who had dropped out of school as a result of a lack of school fees. Brenda will continue the chicken farming, as well as teach the women she already works with about drip irrigation so that they can be less dependent upon rain. If you were living on $2 a day, what would you do to improve your life? That’s a real question for the nearly one billion people living in extreme poverty today. There’s no single right answer, of course, and poverty looks different in different places. But through my work with the foundation, I’ve met many people in poor countries who raise chickens, and I have learned a lot about the ins and outs of owning these birds. (As a city boy from Seattle, I had a lot to learn!). It’s pretty clear to me that just about anyone who’s living in extreme poverty is better off if they have chickens. Our foundation is betting on chickens. Alongside partners throughout sub-Saharan Africa, we are working to create sustainable market systems for poultry. This year as well, Brenda has taken on the leadership of Books for Kenya as CEO. 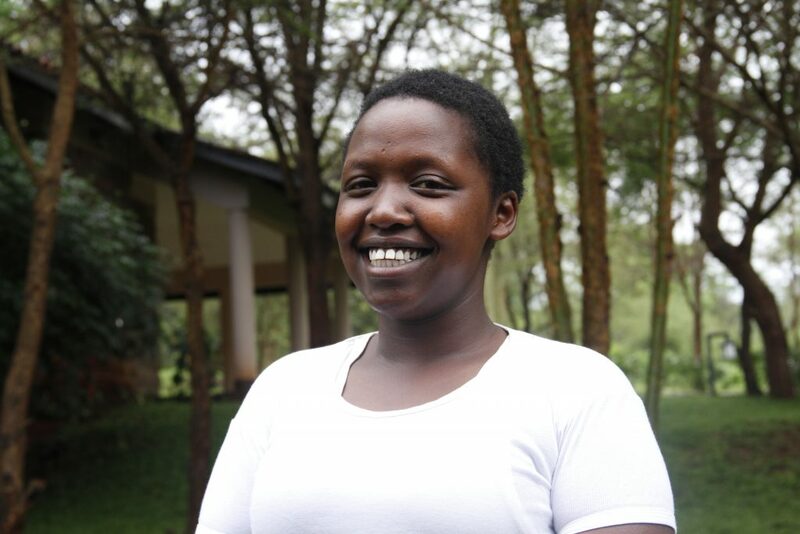 She will be working alongside her fellow Kenyan high school social entrepreneur Claris (featured on this website) who is the CEO of Slum Library. 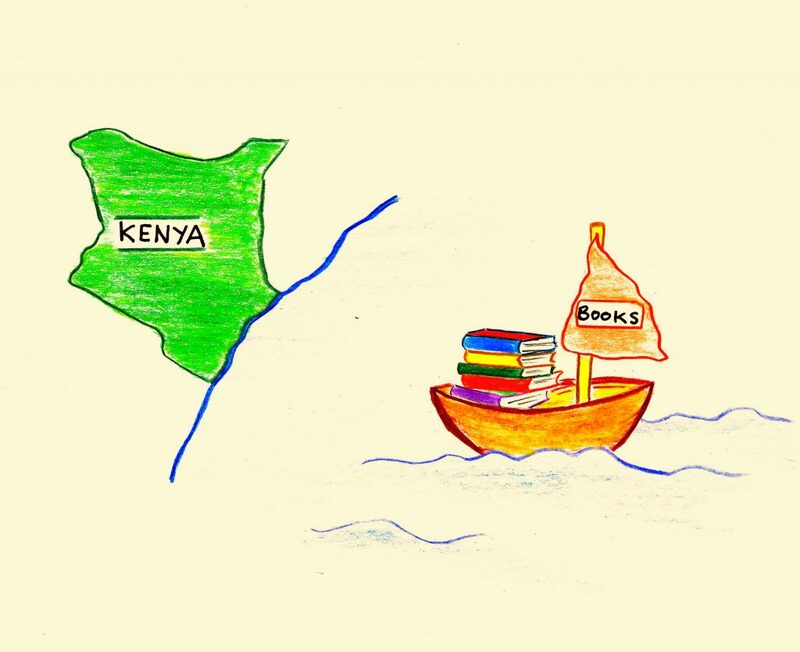 Brenda will encourage the worldwide donation of books to the Kenyan slum libraries that Claris is building so that children in the African slums can learn to read and write.